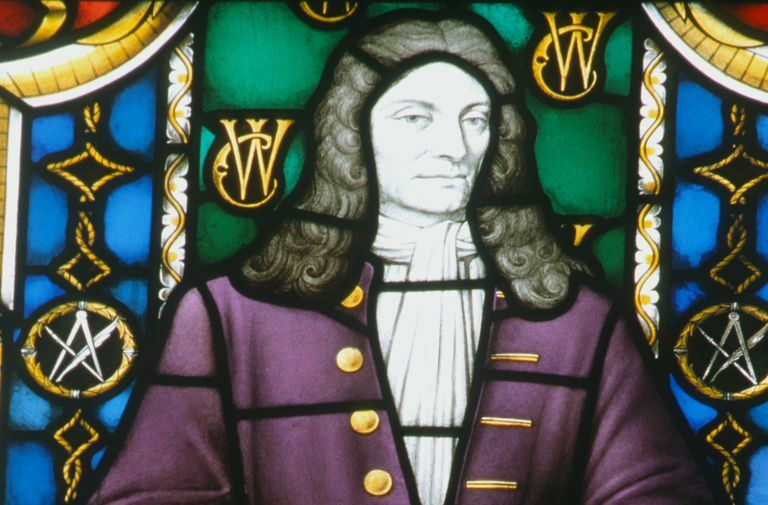 After the Great Fire of London in 1666, Sir Christopher Wren designed new churches and supervised the reconstruction of some of London's most important buildings. His name is synonymous with London architecture. "Underneath lies buried Christopher Wren, the builder of this church and city; who lived beyond the age of ninety years, not for himself, but for the public good. If you seek his memorial, look about you." After graduation, Wren worked on astronomy research and became a Professor of Astronomy at Gresham College in London and later at Oxford. As an astronomer, the future architect developed exceptional skills working with models and diagrams, experimenting with creative ideas, and engaging in scientific reasoning. In the seventeenth century, architecture was considered a pursuit that could be practiced by any gentleman educated in the field of mathematics. Christopher Wren began designing buildings when his uncle, the Bishop of Ely, asked him to plan a new chapel for Pembroke College, Cambridge. King Charles II commissioned Wren to repair St. Paul's Cathedral. In May 1666, Wren submitted plans for a classical design with a high dome. Before this work could proceed, fire destroyed the Cathedral and much of London. In September 1666, the "Great Fire of London" destroyed 13,200 houses, 87 churches, St. Paul's Cathedral, and most of London's official buildings. Christopher Wren proposed an ambitious plan that would rebuild London with wide streets radiating from a central hub. Wren's plan failed, probably because property owners wanted to keep the same land they owned before the fire. However, Wren did design 51 new city churches and the new St Paul's Cathedral. In 1669, King Charles II hired Wren to oversee reconstruction of all the royal works (government buildings). Classical: Christopher Wren was familiar with the 1st Century Roman architect Vitruvius and the Renaissance thinker Giacomo da Vignola, who outlined Vitruvius's ideas in The Five Orders of Architecture. Wren's first buildings were inspired by the classical works of English architect Inigo Jones. Baroque: Early in his career, Wren traveled to Paris, studied French baroque architecture, and met the Italian Baroque architect Gianlorenzo Bernini. Christopher Wren used baroque ideas with classical restraint. His style influenced Georgian architecture in England and the American colonies. 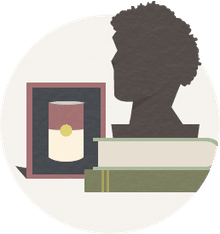 1680: Founded the Royal Society of London for Improving Natural Knowledge. Served as president from 1680 to 1682. "A time will come when men will stretch out their eyes. They should see planets like our Earth." "Architecture has its political Use; publick Buildings being the Ornament of a Country; it establishes a Nation, draws People and Commerce; makes the People love their native Country, which Passion is the Original of all great Actions in a Commonwealth…. Architecture aims at Eternity." "In things to be seen at once, much variety makes confusion, another vice of beauty. In things that are not seen at once, and have no respect one to another, great variety is commendable, provided this variety transgress not the rules of optics and geometry."